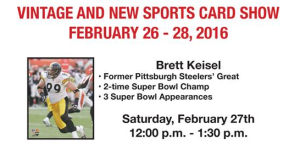 Brett will be signing autographs at the Harrisburg Sports Card Show on February 27! Tickets: Autograph tickets will be available for all the players at the show during mall hours starting Friday, the 26th. 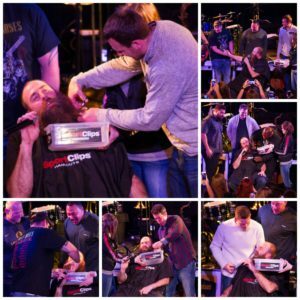 Send check or money order, with a self-addressed, stamped envelope, made payable to Carl Hisiro. 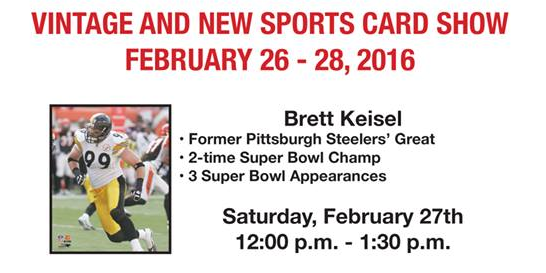 For more information or questions and to see who else will be signing, please visit the Harrisburg Sports Card Show Facebook Page.